For his third gallery exhibition at KÖNIG GALERIE, Michael Sailstorfer has extendend the invitation to his father Josef Sailstorfer. Both artists were born in Velden/Vils, both studied at the Munich Academy of Fine Arts, and both work as sculptors. This rare family exhibition format reveals aspects of the evolution and reversion of the medium over the past decades. Josef Sailstorfer (*1951 Velden/Vils) exhibits parts of a sculpture series produced over the course of the 1980’s. 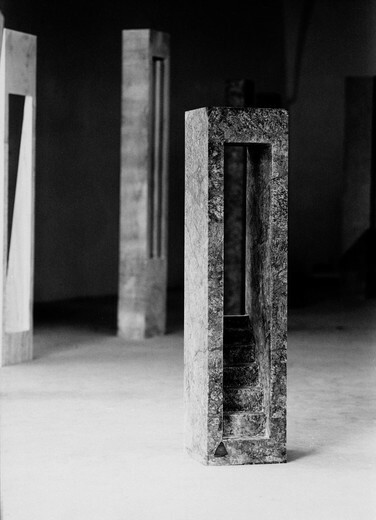 By processing materials such as basalt, granite, marble, or limestone, the trained stonemason questions the resistance of natural stone against sculptural ideas. 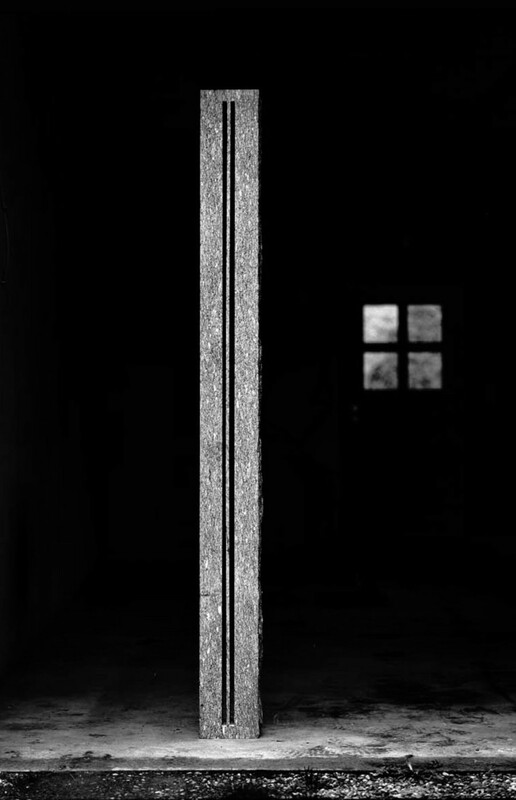 The raw block is worked on with a hammer and chisel, then sanded and throughout this process is brought to the limits of its endurance. Halting at potential breaking points which are then circumnavigated, can be seen as both the drive and target of his artistic practice. Over the course of months and even years the monolithic sculptures, whose dimensions and fragility are rigorously modeled after the human figure, are brought to life. This is underlined in titles such as Herzhöhe (Heart Height) (1983/2011). The exploration of material properties imbued with existential meaning and materialized in craftsmanship seems of pertinence to the following generation of artists. Despite the long accomplished reinvention of classical sculpture in favor of a broader concept of installation, a reversion in the portrayal of the human figure is also worth noting. 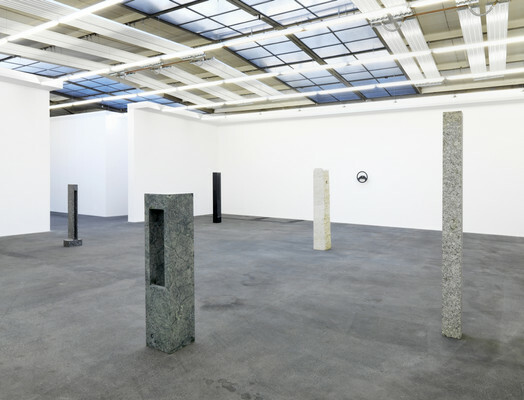 Michael Sailstorfer’s work takes as its point of departure the readily available: vehicles, houses, trees, orbs, as well as other fundamental objects from lived space (Franz Xaver Baier) serve as sources of inspiration and become potential materials to be transformed into sculpture. 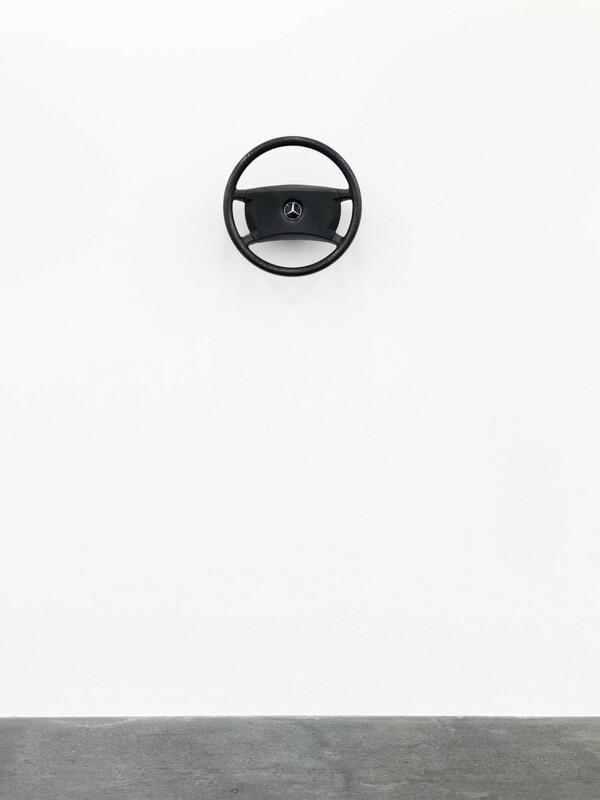 In his new series, Lenker (Steering Wheels), Michael Sailstorfer attaches four steering wheels, synchronized by a motor, to the walls of the square gallery space, simulating a driving path in constant rotation. 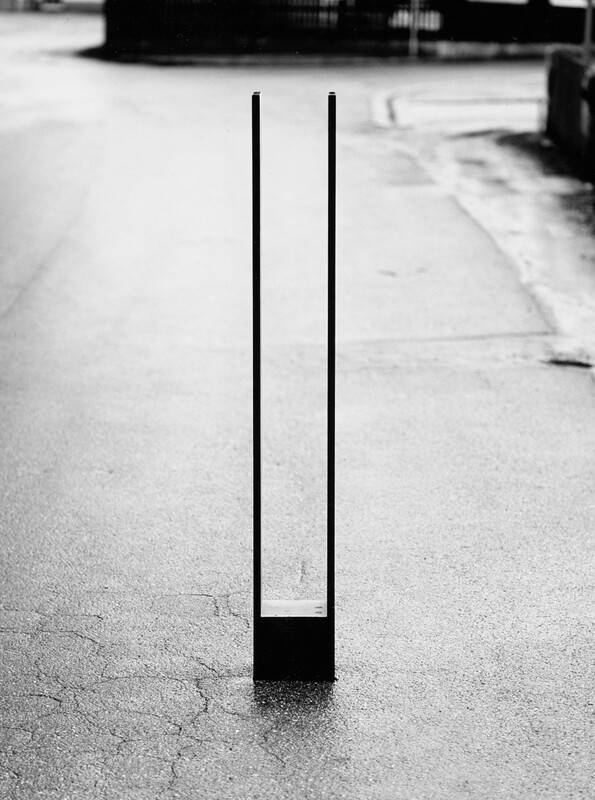 As a three-dimensional wall painting and sculpture, the objects suggest an individual aspiration towards balance and movement as well as the collective odyssey, disorientation and subjection. 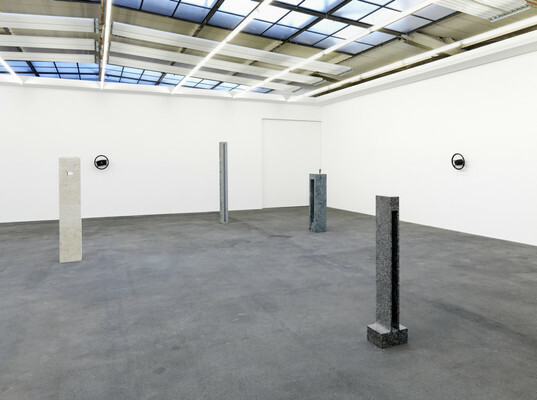 As with the previous works Zeit ist keine Autobahn (Time is not a Highway) and Clouds, Sailstorfer’s Lenker leads his serial works forward, turning one-dimensional utilitarian objects from vehicles into tangible sculptures that create an absurd frame of thought. 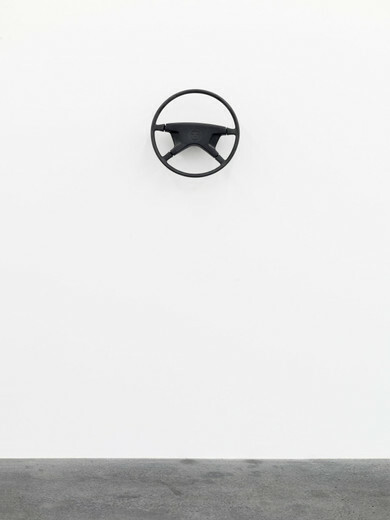 As an installation at KÖNIG GALERIE, the steering wheel functions as meta-commentary on Sailstorfers working process: within an expanding universe, his artistic cosmos continuously integrates new objects and images to be tested and tried within various physical and spacial conditions as well as between themselves. 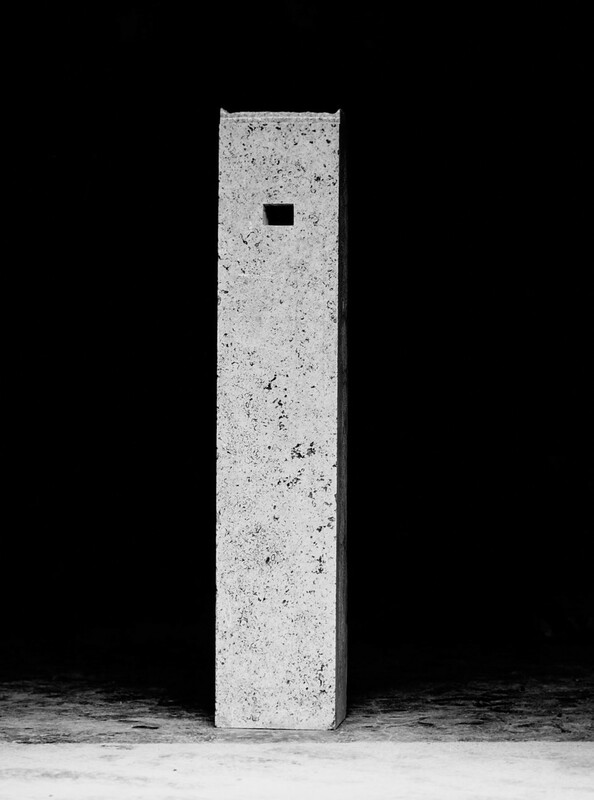 As a recharged experimental design, this expansion delves further into a concrete relationship with the biographical. Whereas the forests and fields of Sailstorfer’s home region have up until now played an integral role, the biographical aspect is now depicted in his own father’s work with which he grew up. 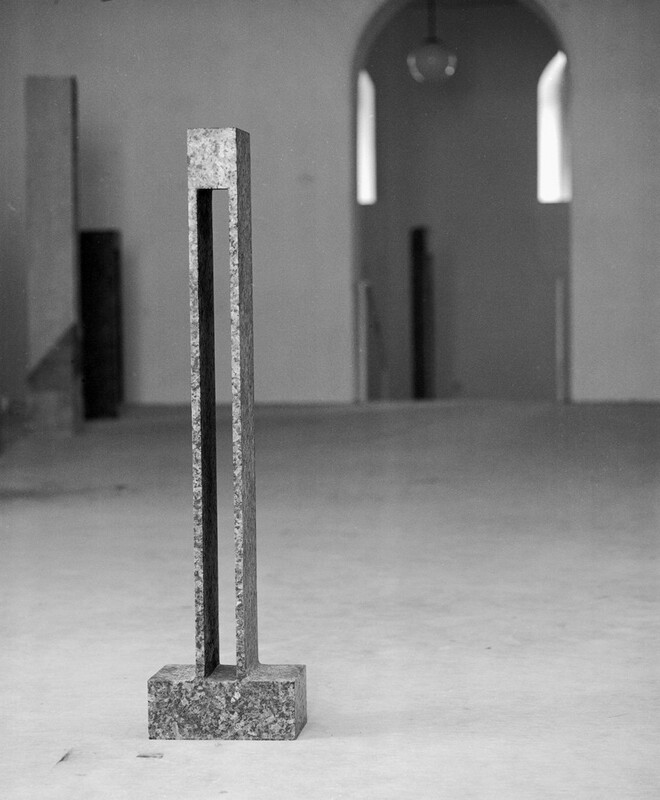 Behind the specific biographical references, a universal space of tension in the medium is illuminated upon within the growing conflict between conceptual and gestural actions, the space in which sculpture can position itself, and a sculpture’s ability to evoke resistance, between abstraction and figuration, and last but not least, between the old and the young.